Carry on from where you left off!! Come along to this class, for a fantastic day, to find out how to prepare your patchwork ready for quilting. 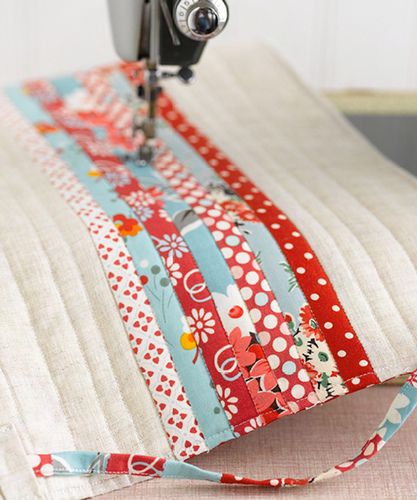 Our tutor, Emma, will take you through hand quilting, which will be covered in the morning and then machine quilting in the afternoon. This is a perfect follow on class if you have done our ‘Beginners Patchwork’ but if you haven’t it is still relevant for anyone starting to quilt after piecing a block together.